Diabetes mellitus ( Sugar diabetes) is essentially the inability off the body to regulate its blood glucose levels. This can be due to a lack of insulin in the body or because of an inability of the body to respond to insulin. Insulin is a hormone produced by specialised cells in the Pancreas, that regulates the uptake of glucose from the blood stream into the tissues of the body. 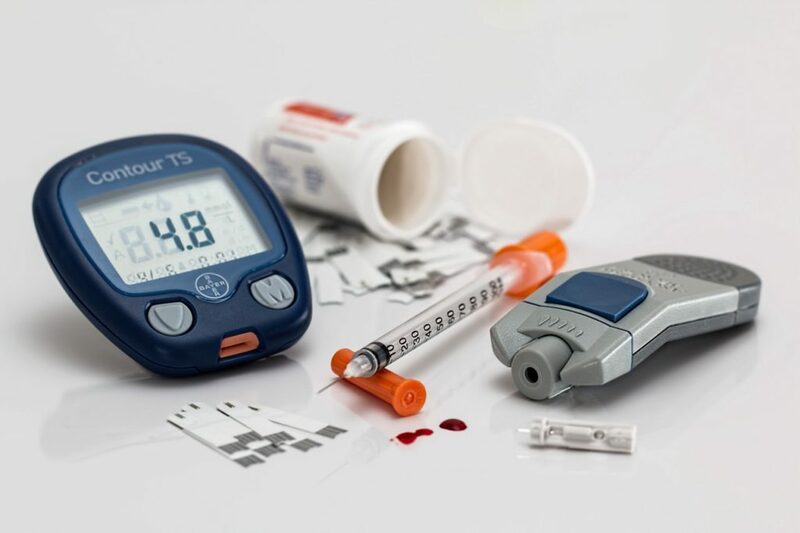 When there isn’t enough insulin or if the body does not respond appropriately to insulin, the glucose remains in the bloodstream, leading to a hyperglycaemia (elevated blood glucose). There are two types of diabetes well described in human medicine. In type 1 diabetes, the pancreas no longer produces enough insulin, thereby leading to hyperglycaemia. This is the diabetes we commonly see in dogs. In type 2 diabetes, the tissues of the body show an inadequate response to insulin and this is the diabetes we usually see in cats. Middle-aged, overweight, female dogs appear to be most prone to diabetes, with certain breeds more often affected than others. These include Golden Retrievers, Miniature Poodles, Dachshunds, Schnauzers, and Terriers. Overweight, middle-aged to old male cats are most frequently affected by diabetes. There does not appear to be an obvious breed predilection in cats. 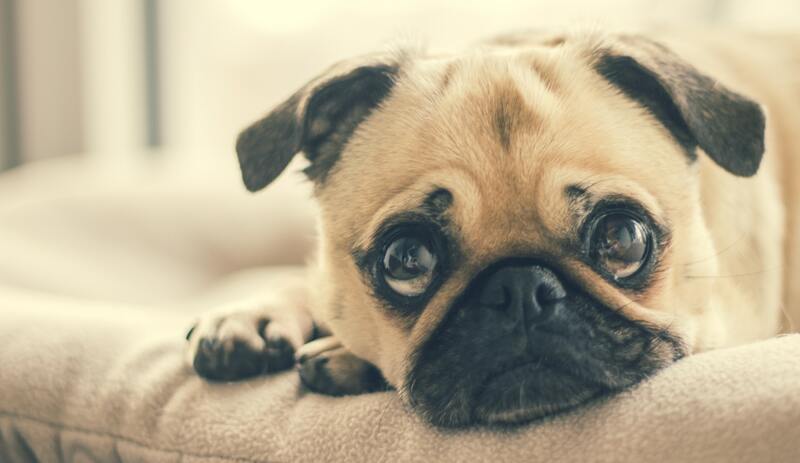 If there is a suspicion that your pet may have diabetes, your vet will do a thorough clinical examination, a series of blood tests and a urine evaluation to confirm the diagnosis. To treat diabetes, your pet will need life long insulin injections and a diet change. Insulin is typically injected under the skin once or twice daily, depending on the type of insulin selected by your vet. Careful glucose monitoring is needed while the right dose is determined and small adjustments are almost always initially necessary to reach acceptable blood glucose levels. Even when stabilised, your pet will need regular glucose checks. This can be done at home with a Glucose-meter (and clear communication with your vet) or at your local veterinary practice. Your vet will likely recommend a low-carb, high-protein diet to help stabilise blood glucose levels. Some cats can later be weaned off insulin by your vet and managed with diet alone. Most animals can live long, happy, fruitful lives on insulin therapy. They do require careful management, but once systems are in place to treat and monitor the diabetes, it isn’t as complicated as it seems. Avoiding the problem is obviously always better than treating! Although some animals are genetically predisposed to developing diabetes and long-term cortisone use can be an added risk factor, obesity is the major contributing factor. It is never easy for a vet to tell their clients that their pets are overweight. We understand that it can be a very sensitive issue and resort to using code words like “middle-aged spread” and “round tummy”, but the reality is that an overweight dog has a statistically much higher chance of developing diabetes than a lean dog. Obesity also increases risk to heart disease, arthritis, pancreatitis, reproductive problems, heat stroke and tracheal collapse (in small dogs). Similar to Humans, obesity in Pets is a growing, first world epidemic.